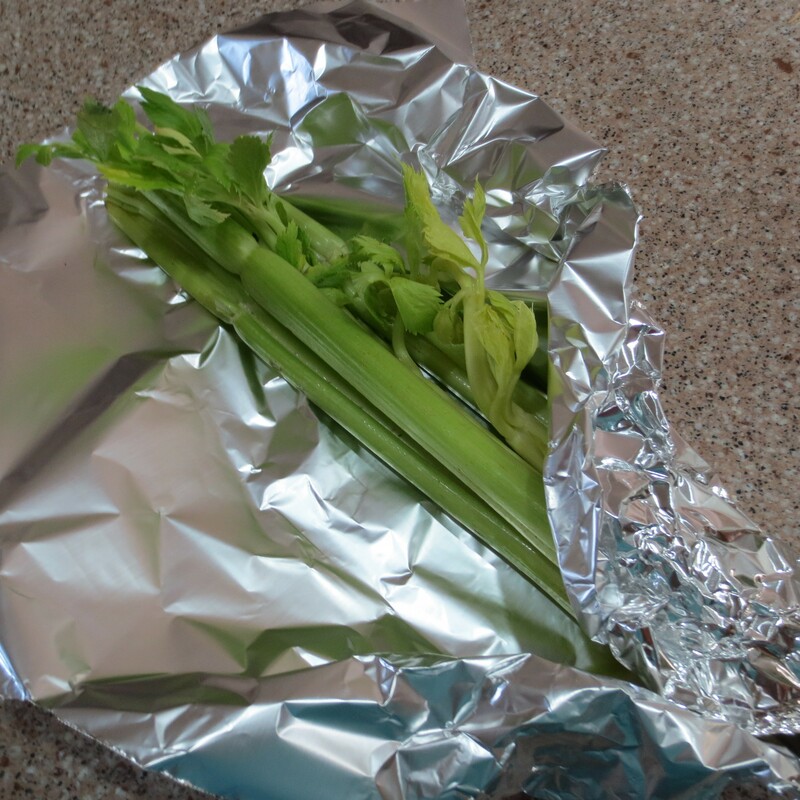 Wrapping your celery in a large sheet of aluminum foil will greatly increase its usable life. I don’t know the science behind this, but it works. 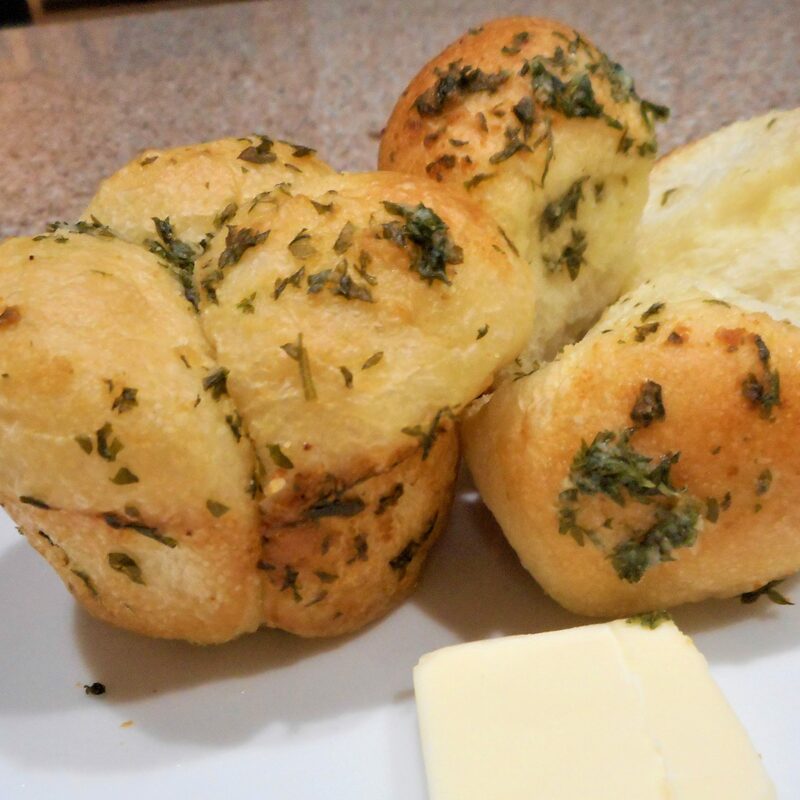 Your celery will stay fresher longer.